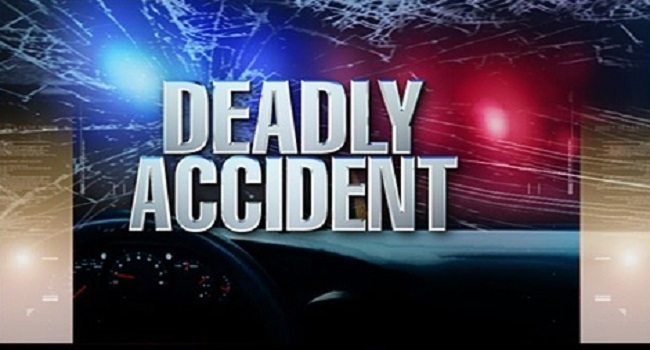 A 36-year-old man died in a road accident at Nayawa, Sigatoka yesterday. The incident occurred a little after midday and the victim was a passenger in a vehicle driven by a 48-year-old driver. It is alleged that the driver lost control of the vehicle and veered onto the opposite lane hitting a tree. The victim was taken to Sigatoka hospital where he died. The driver of the vehicle has been transferred to Lautoka hospital while the second passenger, a 34-year-old man remains admitted at the Sigatoka hospital. The road death toll currently stands at 39 compared to 46 for the same period last year.